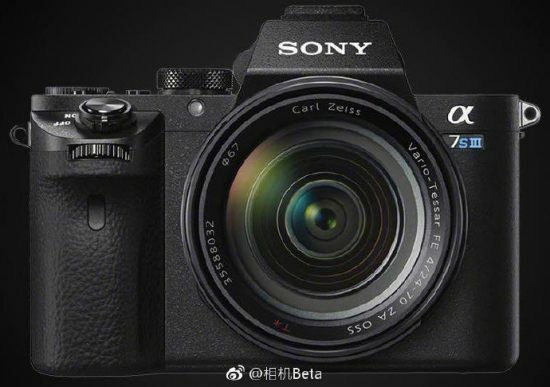 In October last year, Sony confirmed that they are working on a new a7s model. In another interview from last year, a company representative said that the a7s III “still requires a lot of work”. This entry was posted in Sony and tagged Sony a7s Mark III. Bookmark the permalink. Trackbacks are closed, but you can post a comment.